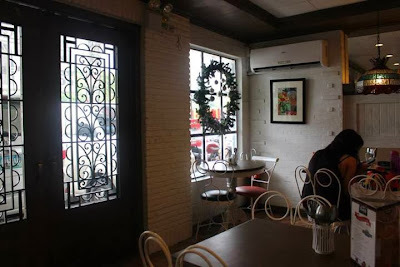 The Old Spaghetti House recently unveiled the new look of its Katipunan branch with a relaxing atmosphere fit for people who like to spend some quality time here. 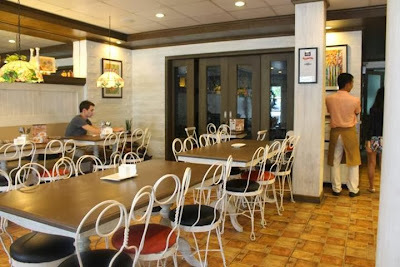 Frequent customers will be amazed of the new interiors and the eye catching menu. There are several new items on the menu as well. 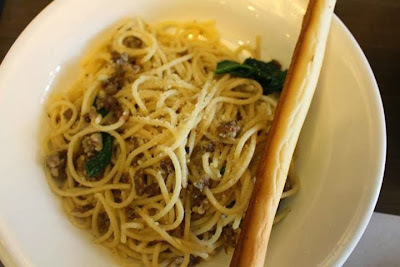 The combination of argula and sausage in this pasta dish was just heavenly. It was not long before we finished it and that meant it was really good. I am a big fan of croquette as an appetizer so I loved this one coupled up with the mustard dip. It is the perfect way to start off a heavy meal ahead. I still can't believe I was seeing a pasta version of chicken inasal. I would have preferred it to have more meat but Ace told me the price would rise if the meat was larger. I was impressed by how they twisted this Filipino favorite. 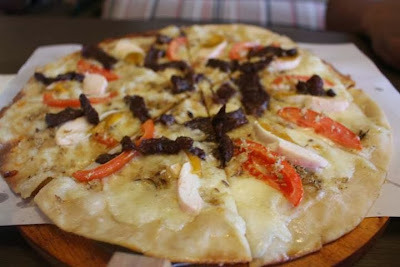 This pizza is one of a kind as it contained salted egg, tapa, tinapa and tomatoes. It was one of those pizzas I would not forget for some time. TOSH's new look is totally posh and classy. I absolutely love their pizzas and other food that are unique. 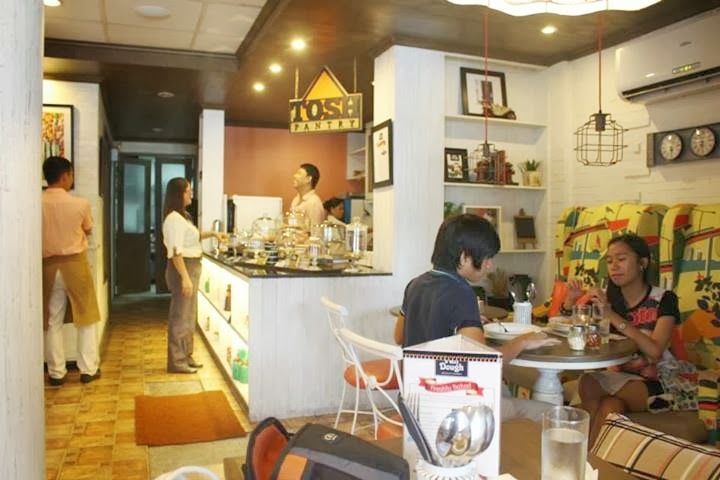 I've been to TOSH Katipunan, but that was several years ago. The closest TOSH to me would be the one at Technohub. 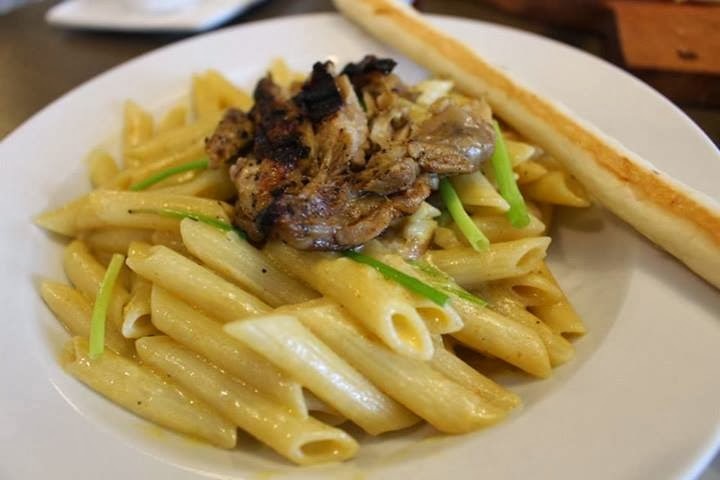 Anyhow, have you tried their Spaghetti Pesto with Grilled Chicken? That's my all-time favorite! 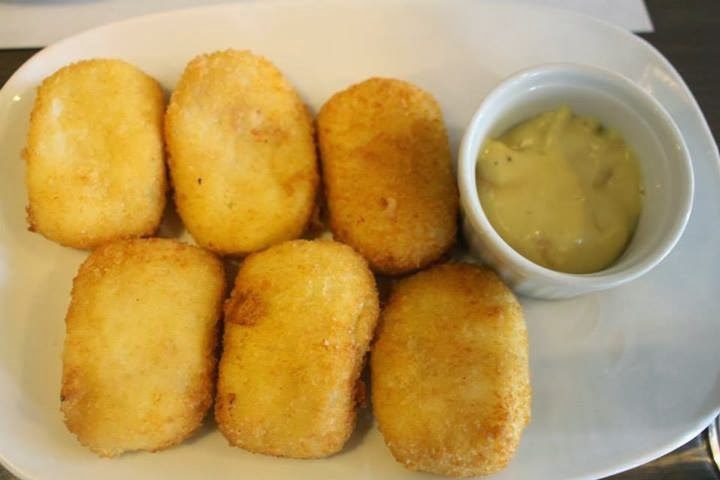 Ham & cheese croquette, I like! Yea, the environment is different from before. I haven't been here but heard so many positive reviews about this place. Super love to eat their Pinoy pizza. That Pinoy Pizza is really something! With the unveiling of their new look, I hope they have also made improvements on their pasta options.